If you’re a good iOS developer, you know the art and the importance of working well with App Review. Occurring towards the end of every development cycle, this is largely useless (not to mention infuriating) yet essential process that every developer (and their project) has to go through. Needless to say, being rejected at this stage is very costly and extremely counterproductive, especially since the developer themselves have no say in the process. That being said, there are some things developers can check, which can greatly reduce, if not eliminate rejections. Thanks to Apple’s transparent policy, app rejections generally explain the reason why a certain app was rejected, complete with the guideline(s) violated by the app. The good news here is that you can read almost all of these guidelines in the App Store Review Guidelines, which is a 9000-word write-up explaining App Store dos and don’ts. Although it can get boring trying to read them, they will be useful in the long run. Bear in mind, though, that many of these guidelines tend to change frequently, You can keep track of these changes with the help of the App Store Review Guidelines History, which shows both the dates-of change and the exact place where a particular guidelines has changed. It is also good practice to check out the Paid Applications Agreement and the iOS Developer Program information. Both contain useful information and are available on iTunes Connect. A great way to learn how to not get rejected is studying the reasons for current rejections. One great Apple-based resource to see App Review rejection is the Common App Rejections tracker, which provides common reasons as well as examples of app rejection. You can also try the Twitter page of App Review Watch, which searches stories from all over iOS Twitter and talks about rejections that are unfair or otherwise peculiar. 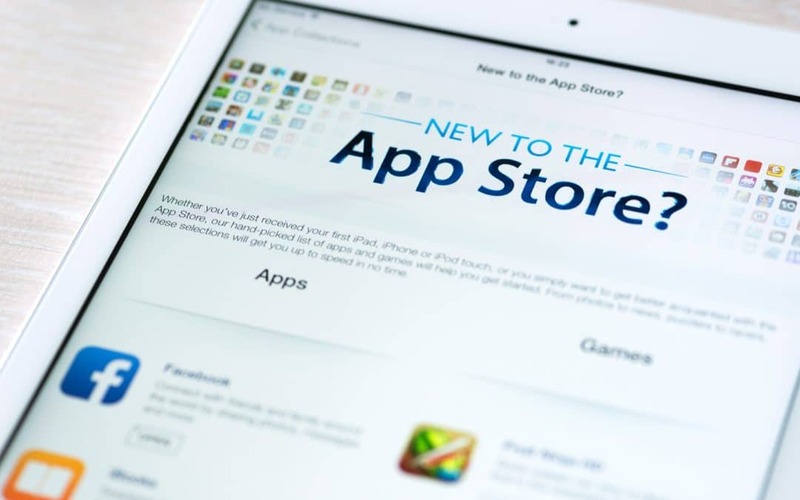 No matter how smart, innovative or unique your app may be, you must always keep in mind that you will need to pass the App Review to get your app on the app store. It is only paramount, therefore, that you do everything while keeping the App Store in mind. A great way to avoid getting your app rejected is to submit early and submit multiple times. For instance, you can try submitting your build the moment you see that it can be released. This helps in more ways than one – first, you can use the extra time to do some in-house testing, and if you do encounter any issues, can withdraw your submission. In the event that your app passes App Review, you’ll get an early release, while being free to make improvement as per your own time! Let’s face it – there will be a time when your release will get rejected. And it will hurt (what with all that money and effort you’ve put into it). That being said, if you get over the hurt and actually try and find why your app got rejected in the first place, you’ll be able to learn a lot. First up, you’ll be able to see the reason in the App Review Guidelines, from where you can learn about the guideline(s) that you have violated. Next, search and make a note of what other developers are doing to deal with their rejection. This will give you an insight into how you can redeem your app by simply fixing the problem. Last but not the least, you can give in to the reviewer’s point-of-view and make the relevant change. While this may need a little pride-swallowing (as you’re allowing a totally unknown person to dictate a change), it might just get your app on market a little sooner. That being said, if you find that the reviewer’s demands are in fact unreasonable or poorly-informed, you must not tolerate those. Lucky for you, a rejection is not the end of the road. If your app has been rejected, you will have the option to send the reviewer a message. It may be a simple case of the reviewer misunderstanding your app, or misinterpreting a guideline, and an honest explanation may just clear the problem altogether! That being said, it may also be that the reviewer is unwilling to see things from your point-of-view. In such cases, it is pretty much pointless to send them a message. If you have tried all of the above and found yourself with no other option, you can fix and problem and re-submit, and simply hope that you find a new reviewer. This isn’t the most recommended route though, since new reviewer will probably have access to your earlier rejections and may just get biased by those. Unnecessary and irritating as it is, the App Review process is here to stay. The only silver lining here is that it has become faster in recent years. The best and wisest thing to do, therefore, is to invest some extra time and energy in understanding the process.